Back to school time is right around the corner! 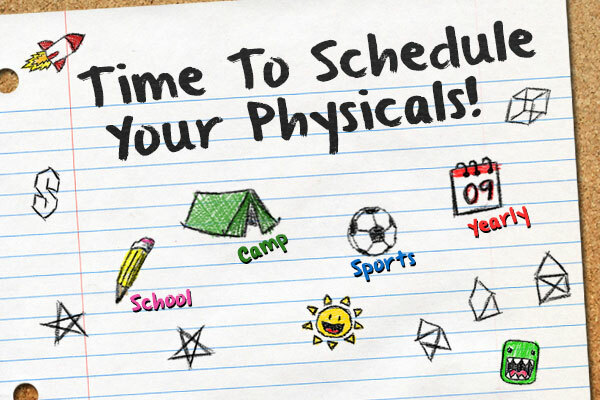 Along with the annual shopping trips for new clothes and school supplies, you don’t want to forget to schedule your child’s annual physical! New York State requires that all students entering Pre-K, Kindergarten, 2nd grade, 4th grade, 7th grade, and 10th grade have a current physical and updated immunizations on file with their school district. Additionally, if you have moved into the district you may be asked to provide a physical and immunization record from a provider licensed in New York State. 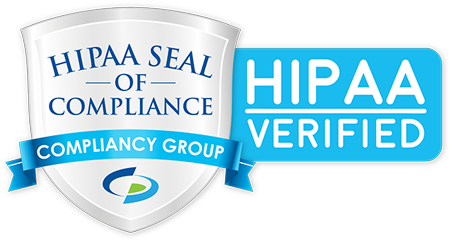 Forms may vary by school district, so make sure that you check with the district your child will be attending to get the correct forms before your making an appointment with a health care provider. This gives your provider the specific information required for your district and allows them the time to fill out the forms. If your child is also participating in sports, make sure that you have all of the forms the team also needs with you before your appointment! Sports physicals may include a more detailed health history or additional required information for a child with medical limitations. Encourage positive habits like eating healthy foods, exercising, and wearing a helmet when riding a bike. A “well visit” is also a great opportunity to discuss your concerns about your child’s educational performance. While the teacher is the educational expert, pediatricians also have expertise and experience in child development. Often times, having known your child since birth, your care provider has additional insights into their abilities and their educational needs. When you choose The Children’s Medical Group, you are getting a health care team dedicated to medical excellence, and available 7 days a week, 365 days a year. With nine offices in Dutchess, Orange and Ulster counties we continue to expand that accessibility. Weekend and evening hours are available in our Poughkeepsie and Fishkill offices, with additional evening hours at the Hopewell Junction and Rhinebeck offices. We understand that you can’t always take time off of work, so we are pleased to offer baby checkups and well-child physicals during our evening and weekend hours! Our dedicated pediatricians, pediatric nurse practitioners, and staff members work tirelessly to ensure that you receive excellent treatment in a comfortable environment. We treat your children like our own, taking tremendous pride in providing exceptional pediatric care and delivering an outstanding experience to every one of our patients (and their families). You can expect to enjoy high levels of service, quality, compassion, and respect whenever you deal with The Children’s Medical Group – and we look forward to exceeding your expectations!